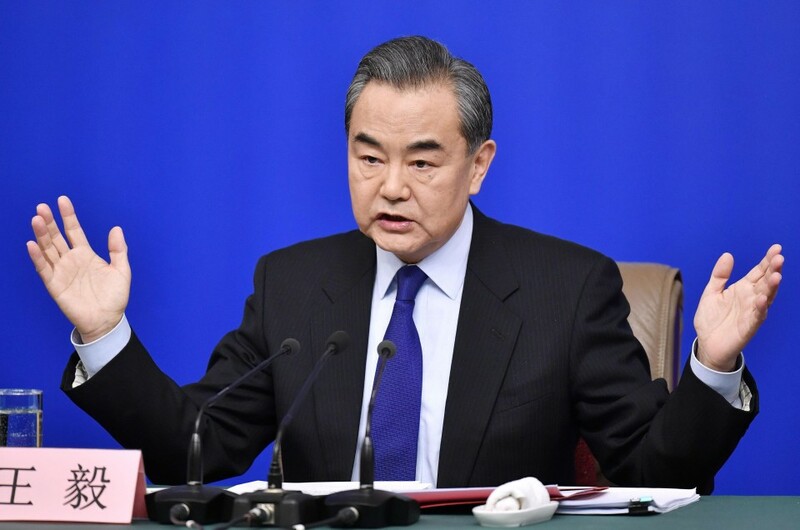 Japan and China will resume high-level economic dialogue during a three-day visit to Japan from Sunday by Chinese State Councilor and Foreign Minister Wang Yi, the Japanese Foreign Ministry said Wednesday in a sign that ties between the two Asian nations are improving. Wang, in his first visit to Japan since being promoted to state councilor last month, will hold talks with his Japanese counterpart Taro Kono on Sunday and attend a bilateral high-level economic dialogue on Monday, to be held for the first time in over seven years, according to the ministry. The last such dialogue, launched in 2007 covering trade and investment, was held in Beijing in August 2010. Its resumption will help deepen the strategic, mutually beneficial relationship between the two countries, ministry officials said. 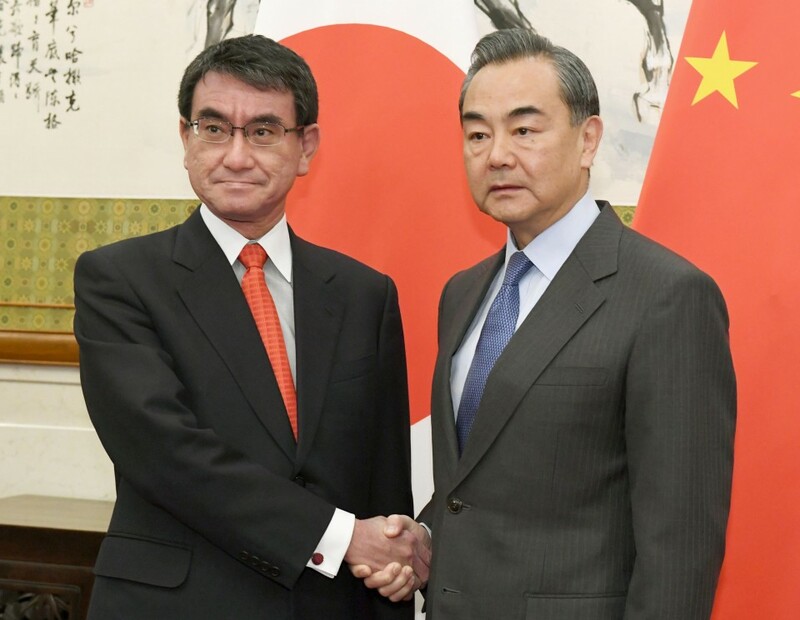 During the visit to Japan, Wang also plans to hold talks with national security adviser Shotaro Yachi, Japanese government sources said earlier. With this year marking the 40th anniversary of the signing of a bilateral peace and friendship treaty, Tokyo hopes to realize a trip by Prime Minister Shinzo Abe to China by the end of the year and an early visit to Japan by Chinese President Xi Jinping to enhance relations. In recent years, Sino-Japanese ties have been mired in a territorial row over the Senkaku Islands, called Diaoyu by China, which escalated after the Japanese government effectively put them under state control in September 2012. But relations appear to be improving as Xi has bolstered his domestic power base since late last year. An increasing number of policymakers and scholars from China and Japan believe that political stability in China will create a better environment to promote practical cooperation. In their meeting, Kono and Wang are expected to discuss issues such as how to ease tensions over the Senkakus in the East China Sea as well as Pyongyang's nuclear weapons and ballistic missile development programs, with the first-ever North Korea-U.S. summit to be held by early June. Wang may use the trip to Tokyo to brief Japanese officials on a summit between Xi and North Korean leader Kim Jong Un in Beijing last month. The ministers will also lay the groundwork for Chinese Premier Li Keqiang's expected visit to Tokyo in May for a trilateral summit with South Korean President Moon Jae In and Abe. In January, Kono met with Wang in Beijing and agreed to resume reciprocal visits by the two countries' leaders.